"Stephenson's book is the result of, and an artifact of, lyric research: It's a sort of wandering and associative research, and in this way has as much to do with poetry as it does “documentary” or “nonfiction.” "
– Ross Gay, poet, 2015 winner National Book Critics Circle Award. 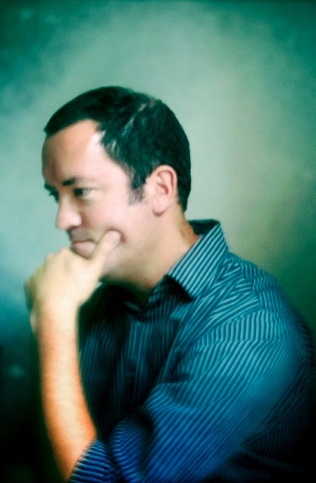 Sam Stephenson is a writer and documentarian that grew up in Washington, North Carolina. 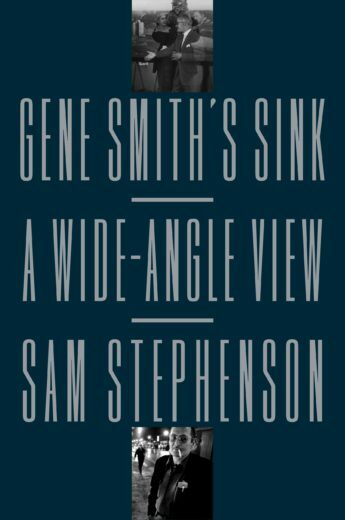 In addition to his books, Sam has written for The New York Times, The Paris Review, Tin House, among others, and is the founder of Rock Fish Stew. He was 2010 and 2015 ASCAP Deems Taylor / Virgil Thomson Prize winner.